Sisterhood is a special kind of relationship. Sisters just seem to share a bond that brothers never do. My wife and her sister share the kind of information that I couldn’t imagine sharing with my brother. It is love and friendship and mutual admiration all rolled together. 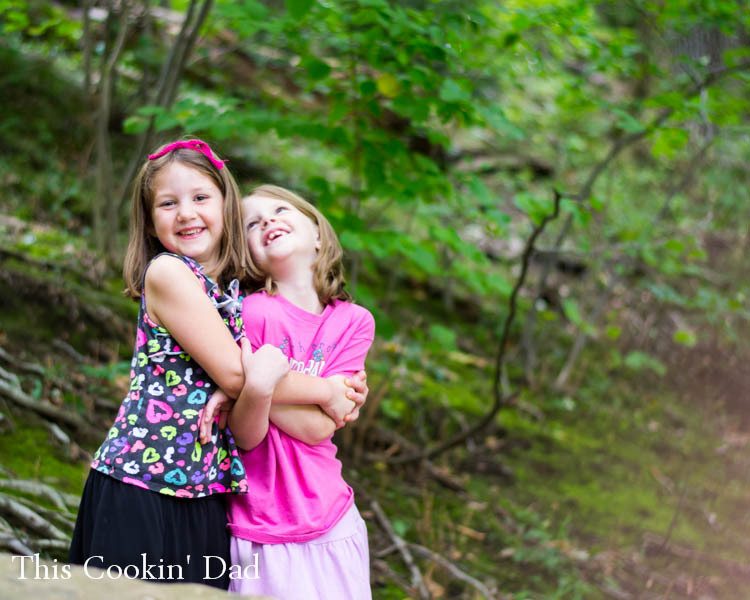 As I watch my daughters grow up, I’m struck more and more at how they interact. They fight with each other less and have better success talking through their problems. There’s still all of the drama that you would expect with two girls sharing a room, but they have a better ability to keep that drama from getting in the way of their relationship. I’m proud of my girls and I love the way that they are growing up together. If only I could get their brother in line!